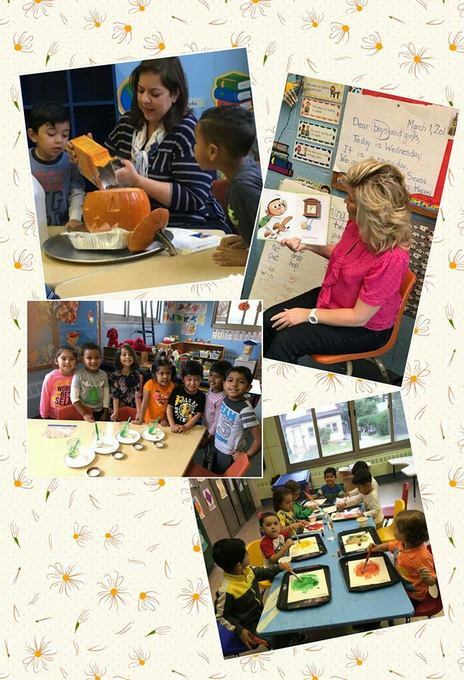 Hicksville Nursery School prepares children to be successful and happy learners. We guide children to a healthy self-image, loving and respectful relationships with others, and a responsible attitude toward their environment. We focus on hands-on learning experiences, and exploration and discovery with age-appropriate educational materials. These are the goals for our four year old class. Using individualized instruction, theme teaching, small group work, and large group learning environments, we attempt to achieve the goals listed below. However, please remember that each child is unique and will develop socially, emotionally, as well as academically, at different rates of development. basis for each week’s activities throughout the day. The focus is on developing hand strength and fine motor skills as well as gaining a good pencil grip. They have lessons for developing their handwriting skills. They learn how to form the capital/lowercase letters using a pencil. They will learn how to print their names. Drawing, coloring, cutting, painting, molding with play dough and using small manipulatives are important aspects of the curriculum in developing fine motor skills. year. 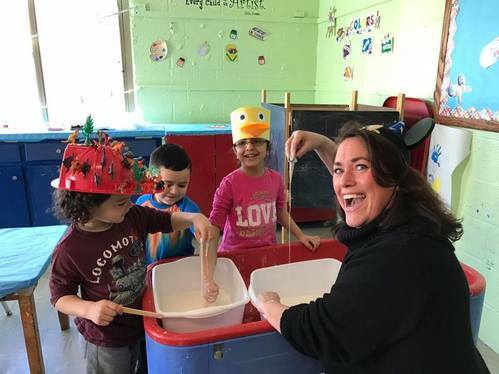 At the preschool level it works with concepts of shapes, colors, calendar skills, patterns, beginning numerals, beginning money concepts, sorting and graphing, grouping, sequencing, matching, measurement, and counting. the weather and the changing of the seasons. We also do simple science experiments using water, magnets and other materials. The solar system will be introduced. We begin each year learning about ourselves, our families and friends, and our community. 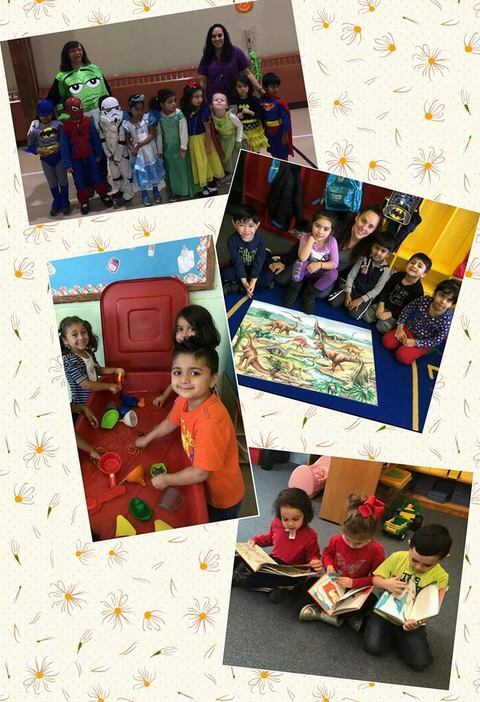 We study about different countries and the world around us. basis they have an opportunity to pedal tricycles.